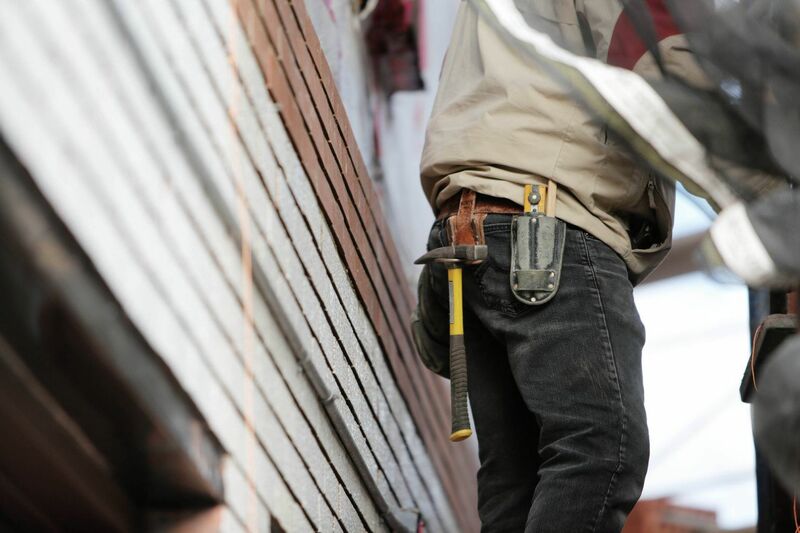 TCS Midwest Contractors - Total Construction Solutions Inc.
Total Construction Solutions, Inc. is a general contractor that offers a vast variety of construction options for any size project; from general building construction to electrical, HVAC, plumbing and everything in between. We have been handling projects in the Upper Midwest for over 10 years. TCS has a dedicated team of experts that can work on any project. TCS OFFERS A "FULL-SERVICE" OPERATION. PROVIDING ALL NECESSARY TRADES TO COMPLETE A PROJECT. TCS HAS OVER 40 YEARS OF CONTRUCTION KNOWLEDGE. TCS HELPS ASSOCIATIONS AND MANAGEMENT GROUPS WITH SPECIALTY PROJECTS, AS WELL AS TURN-KEY JOBS.